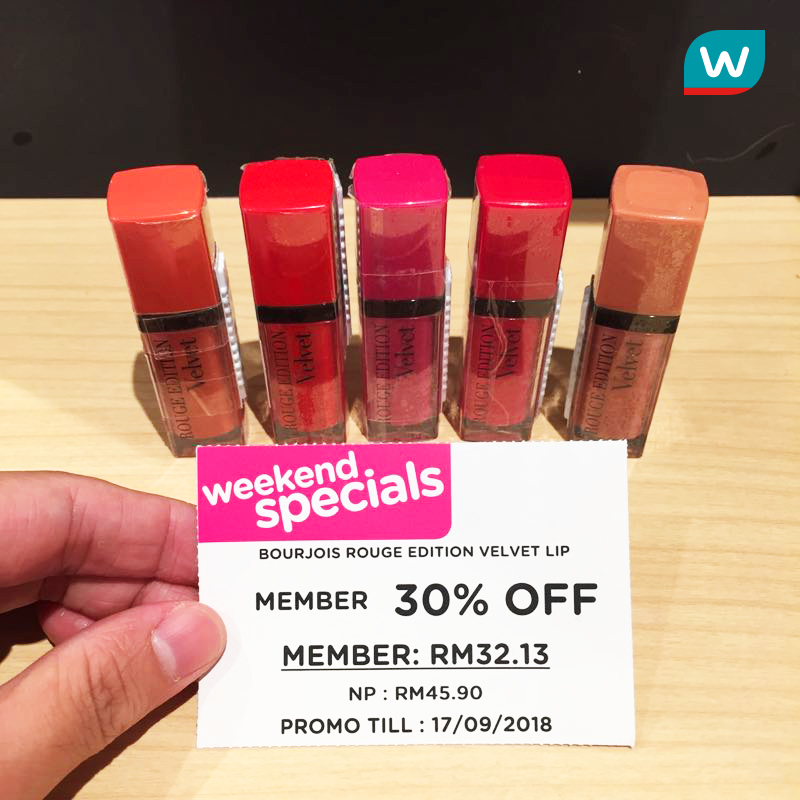 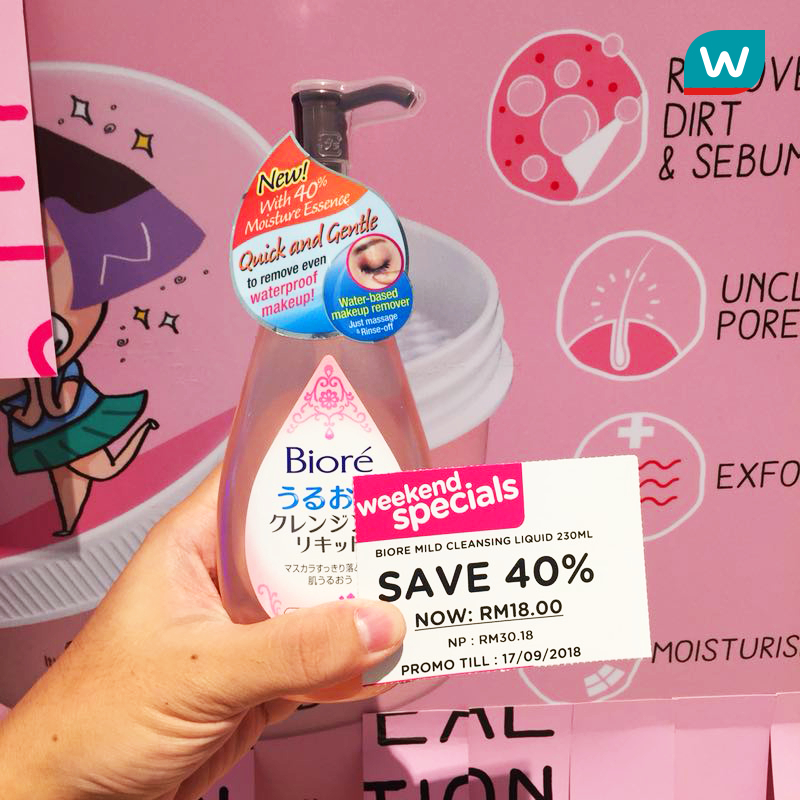 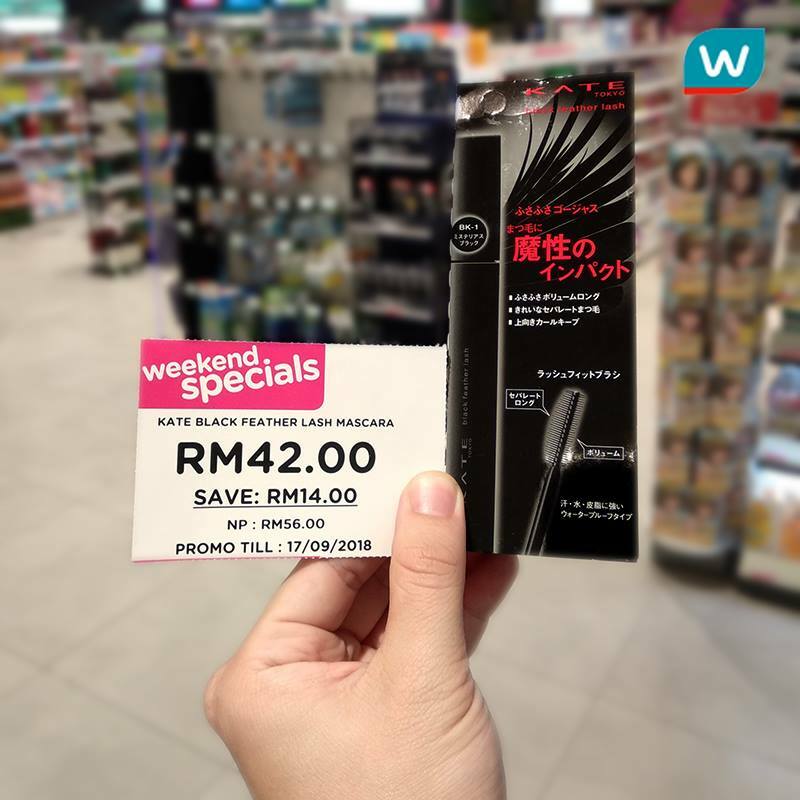 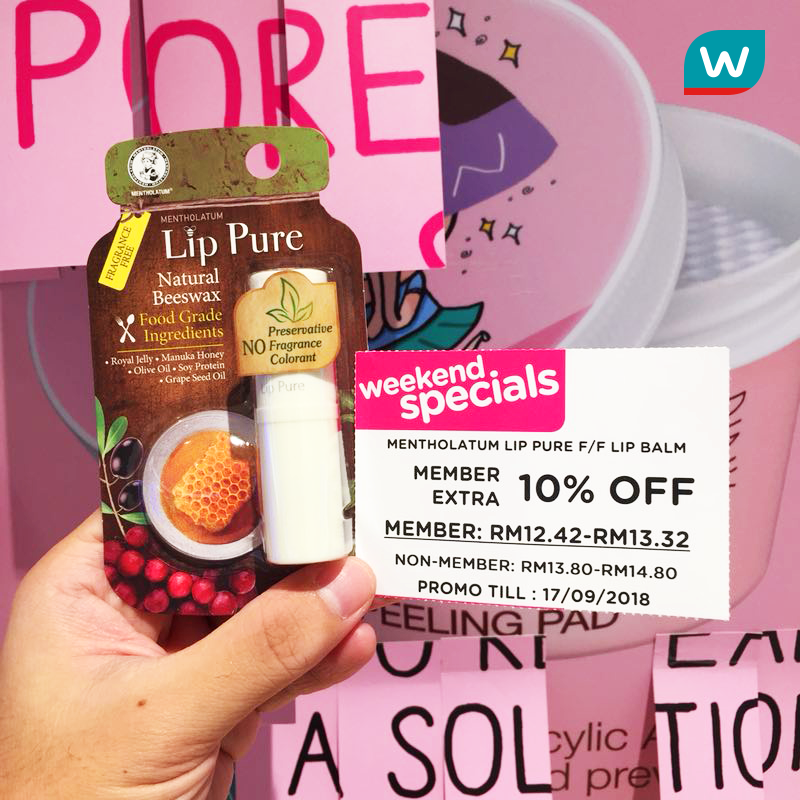 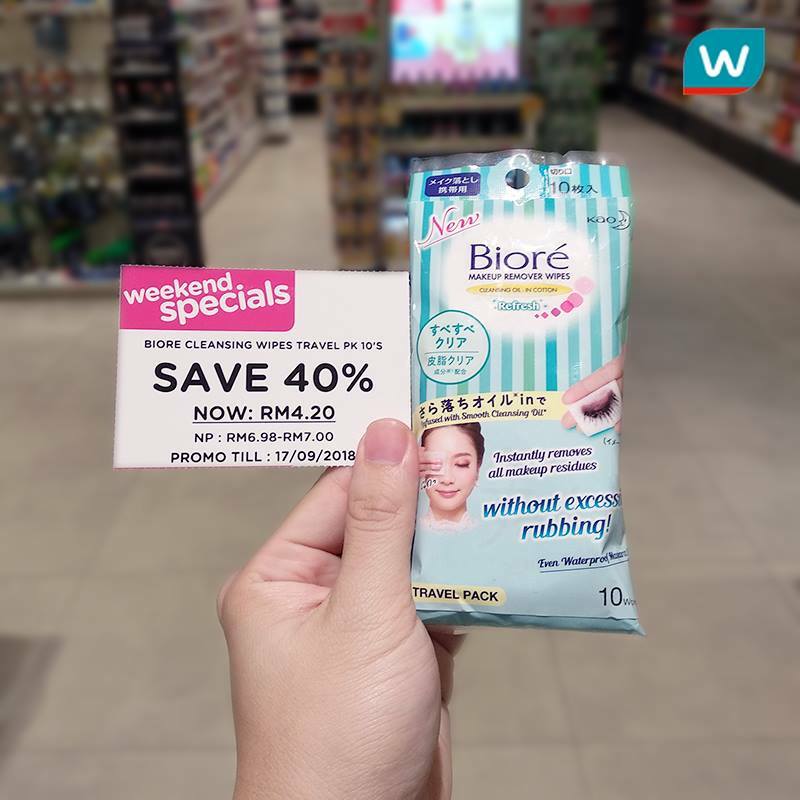 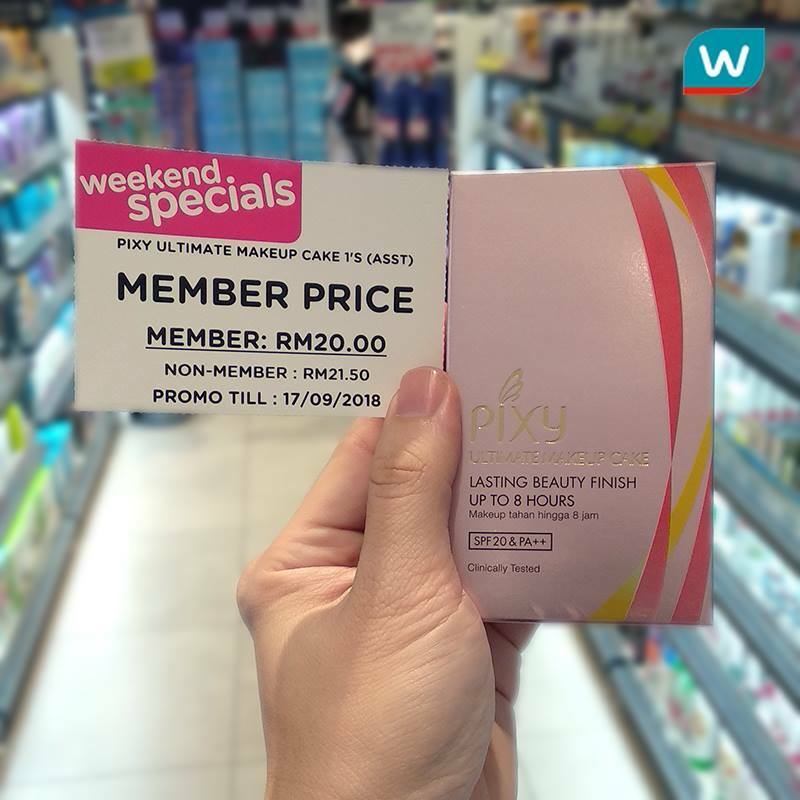 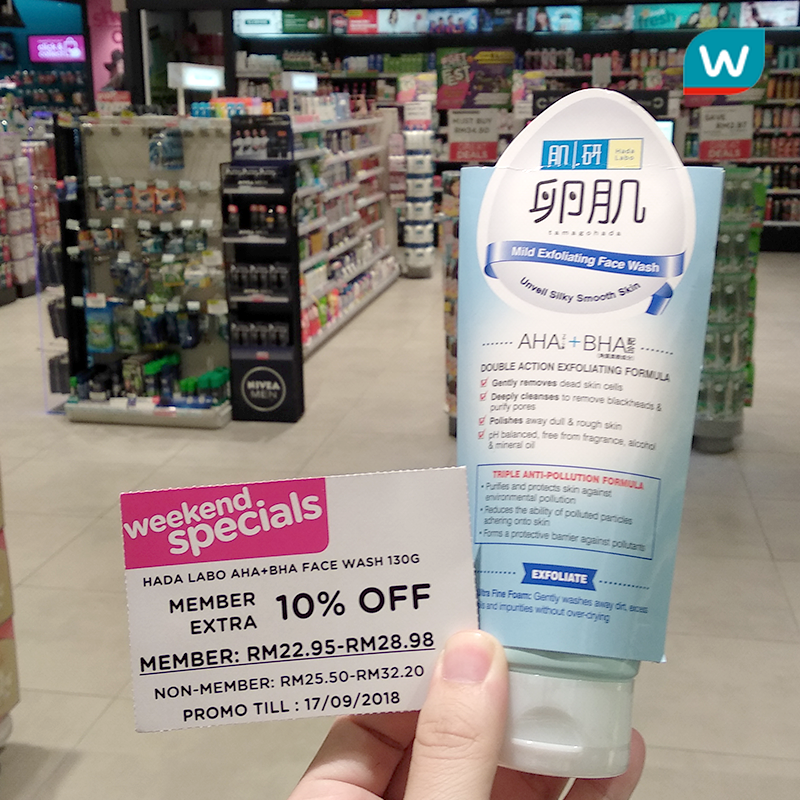 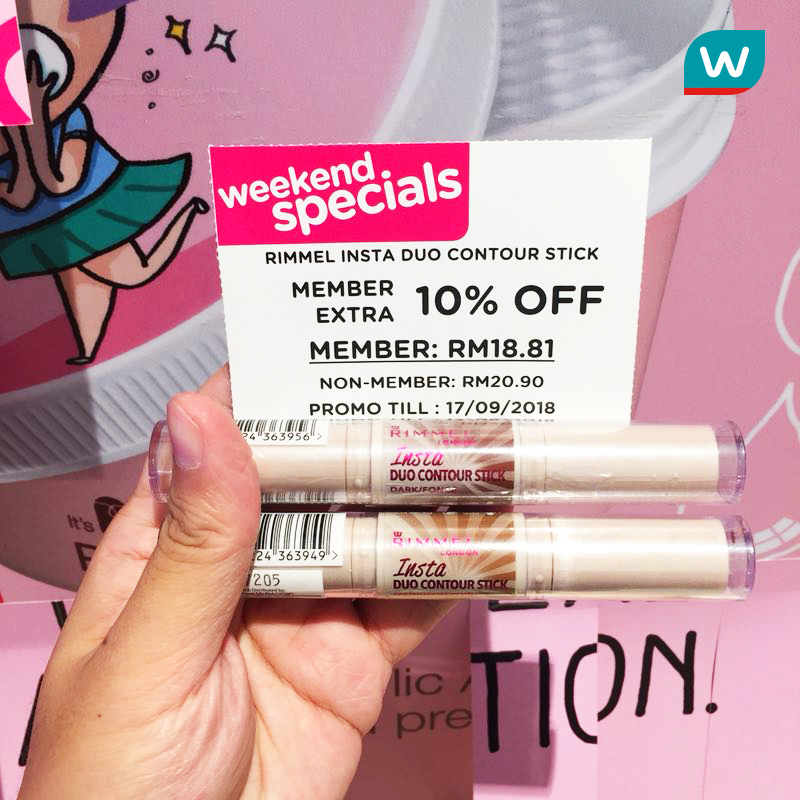 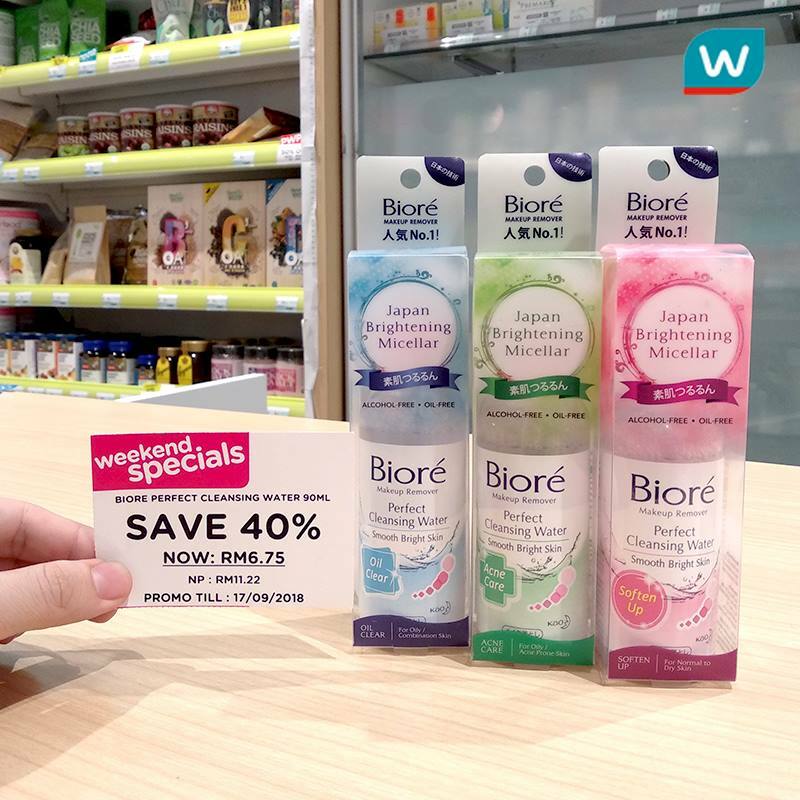 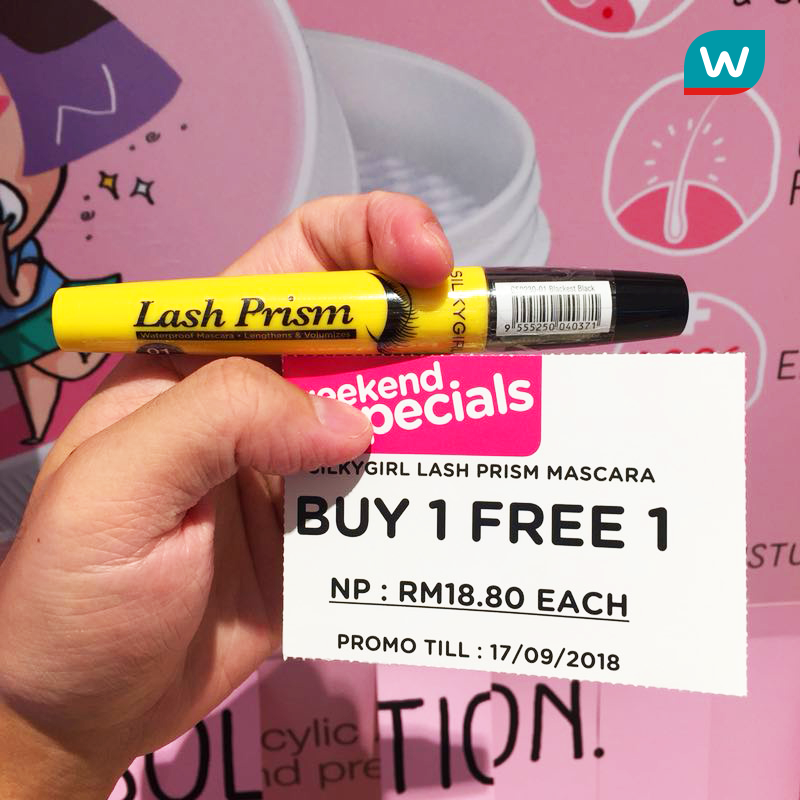 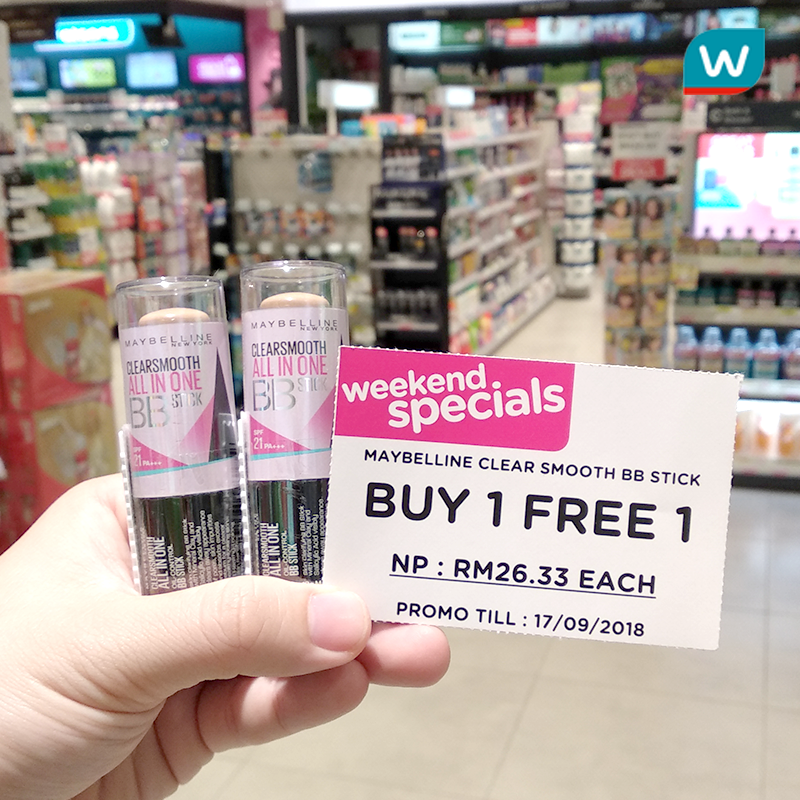 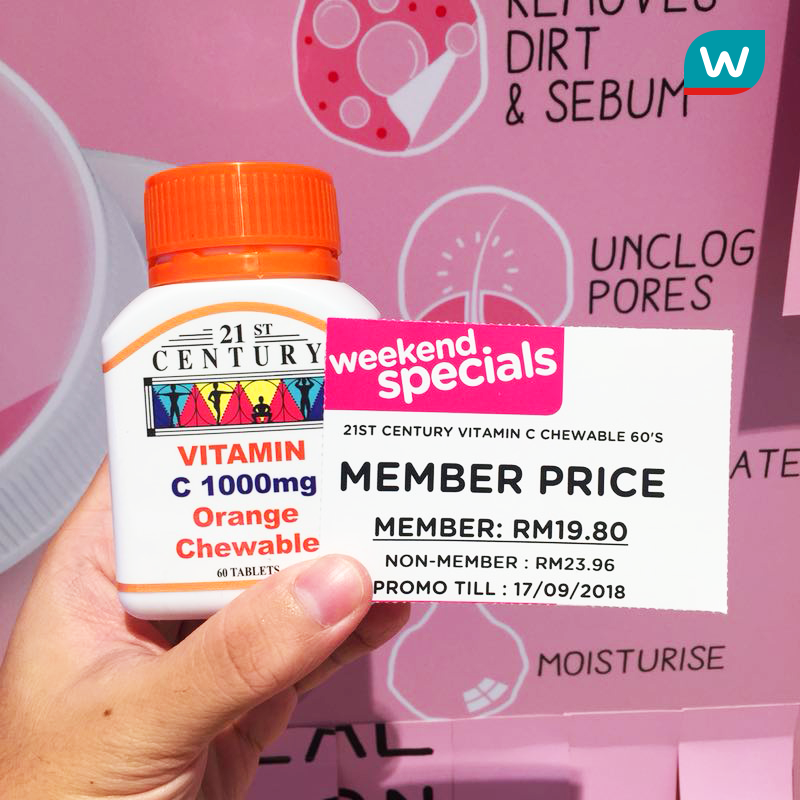 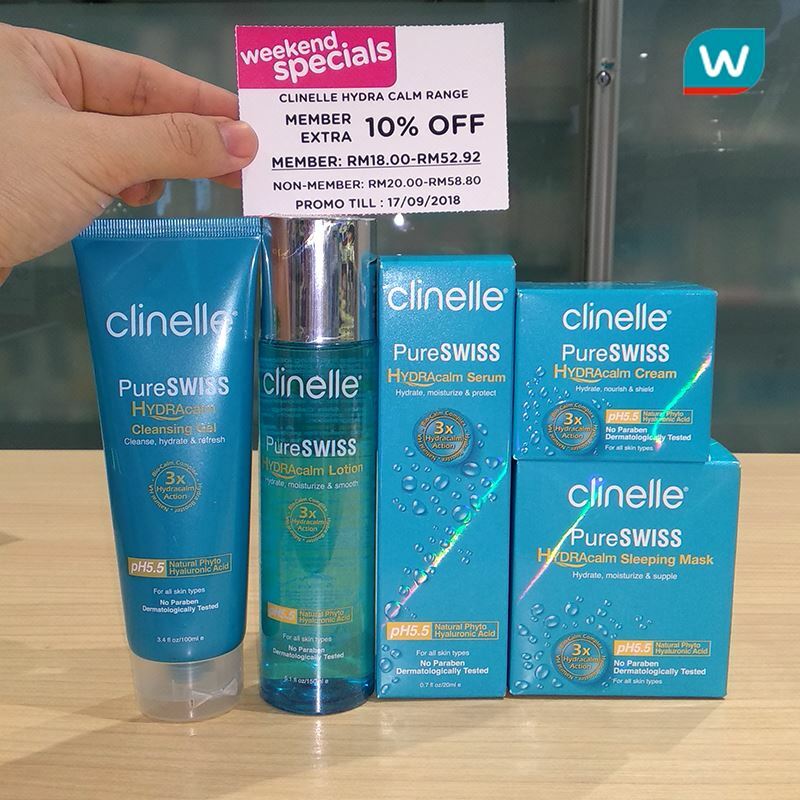 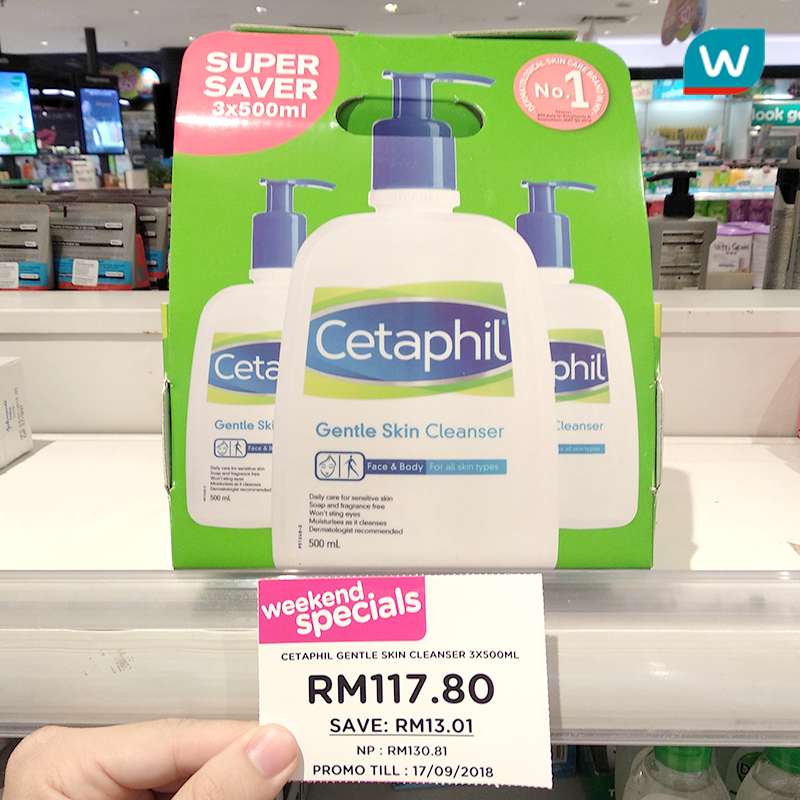 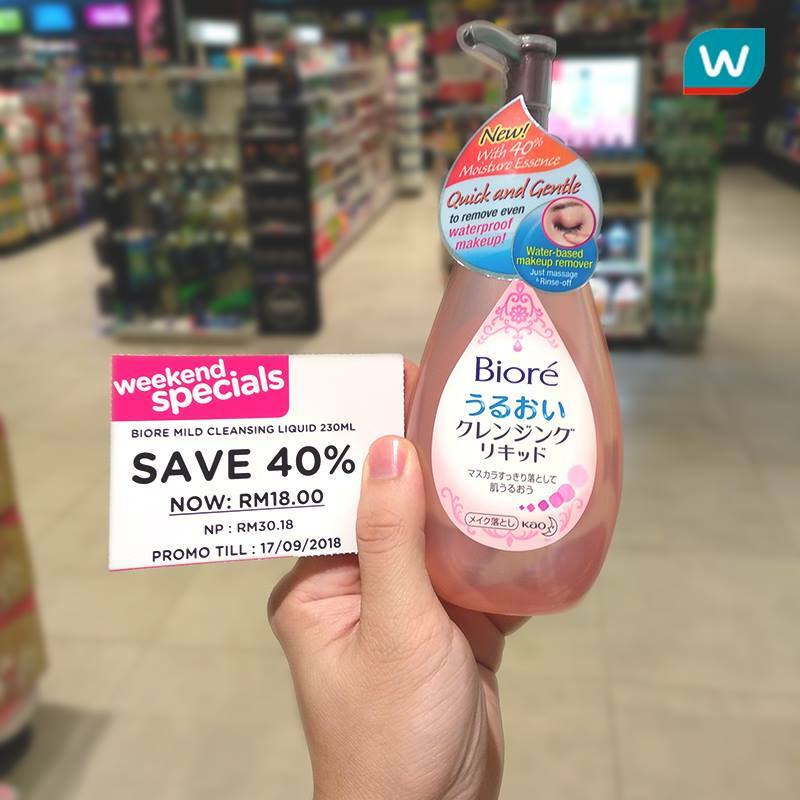 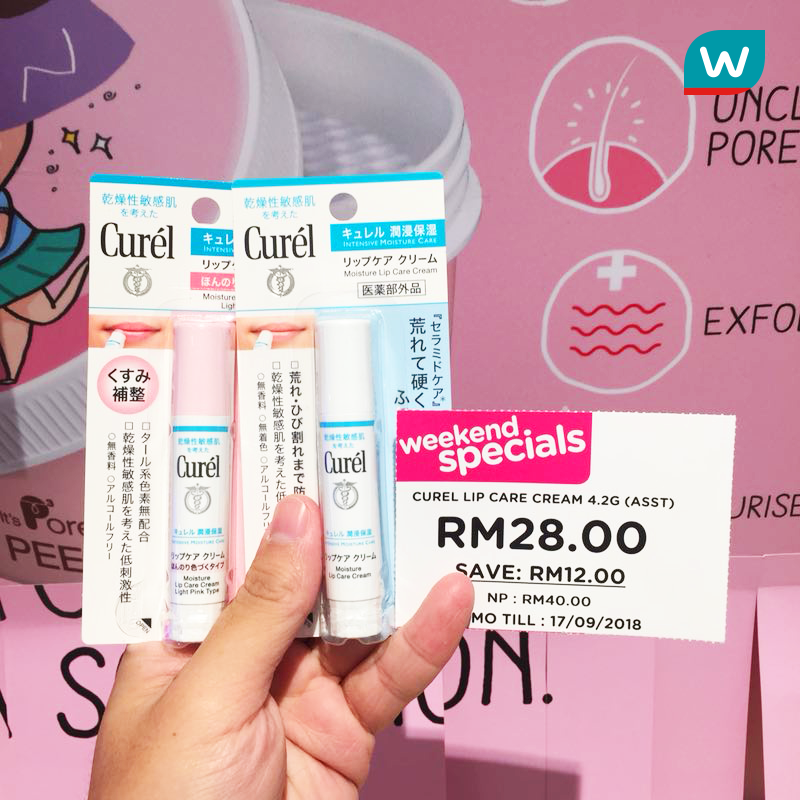 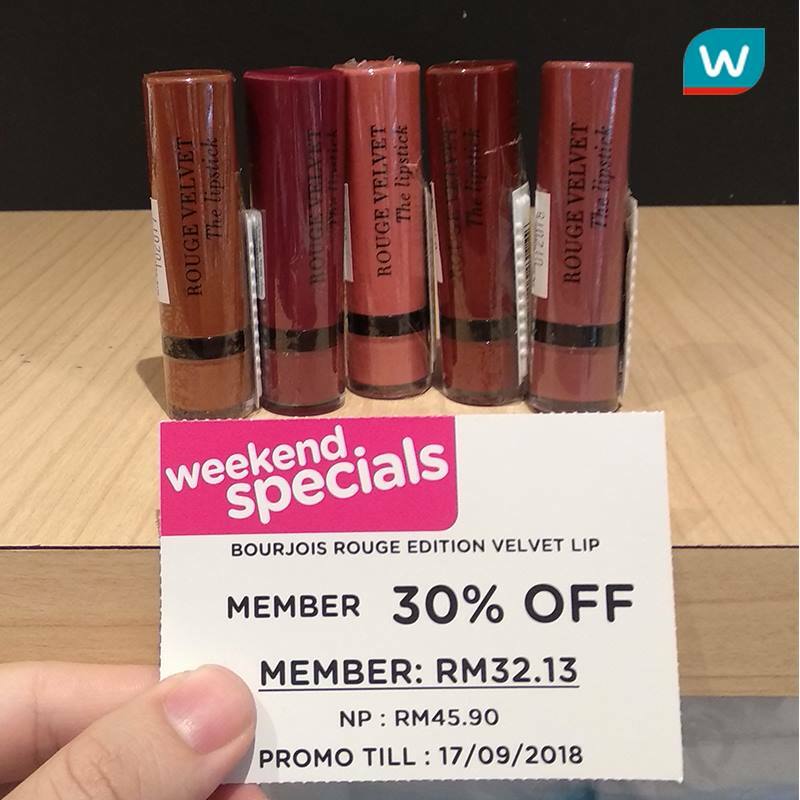 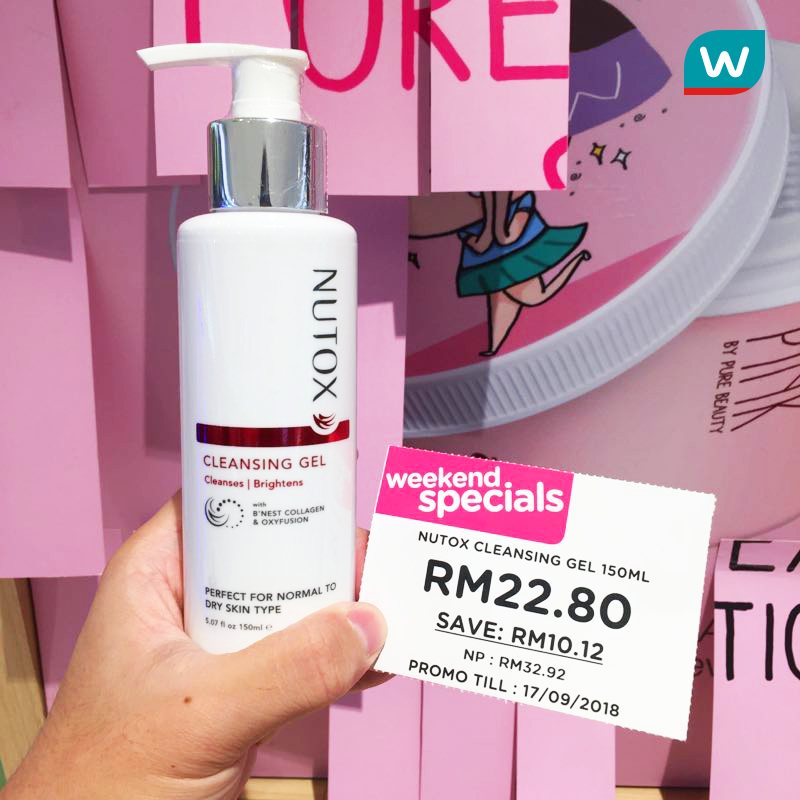 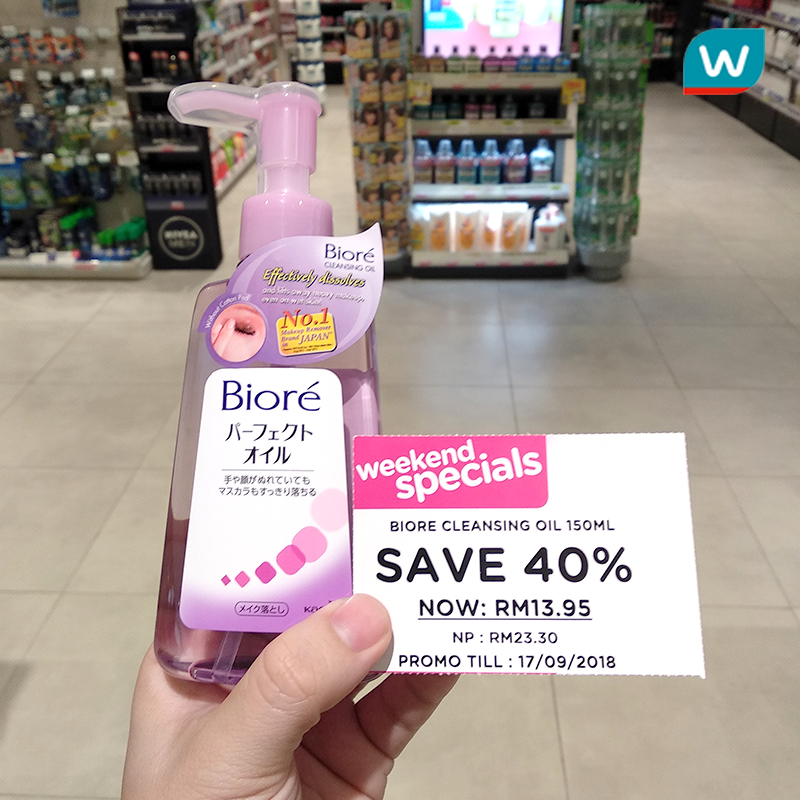 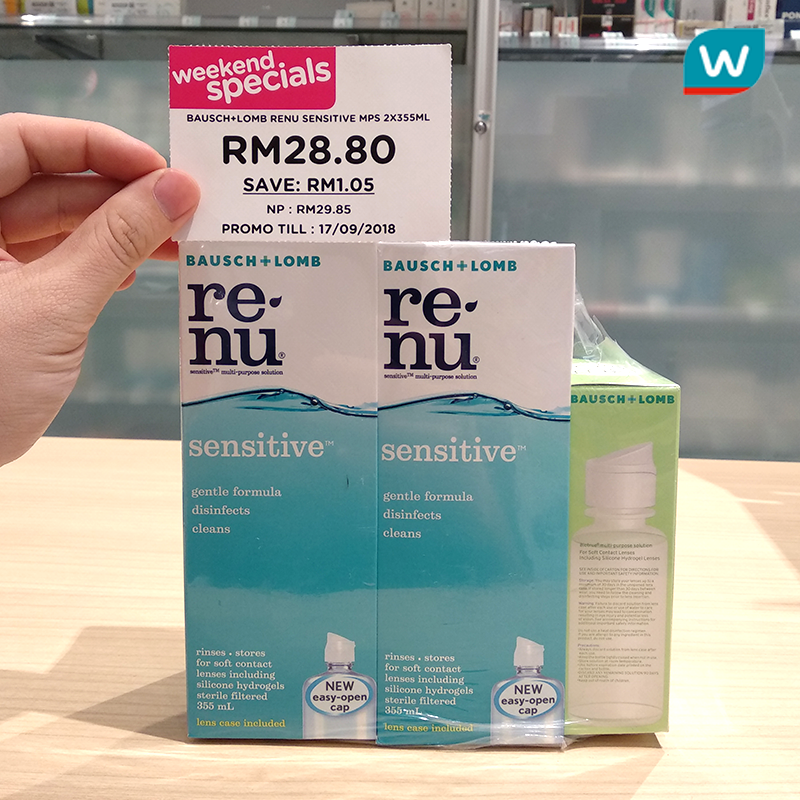 Our #SYOK Weekend Specials is here again – with MORE beauty products for our dear customers! 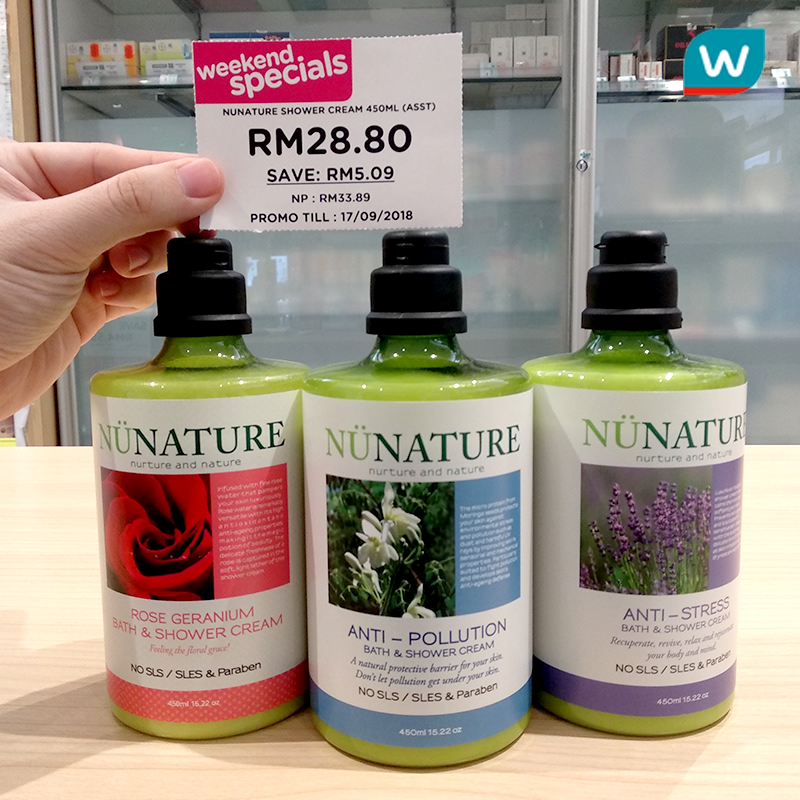 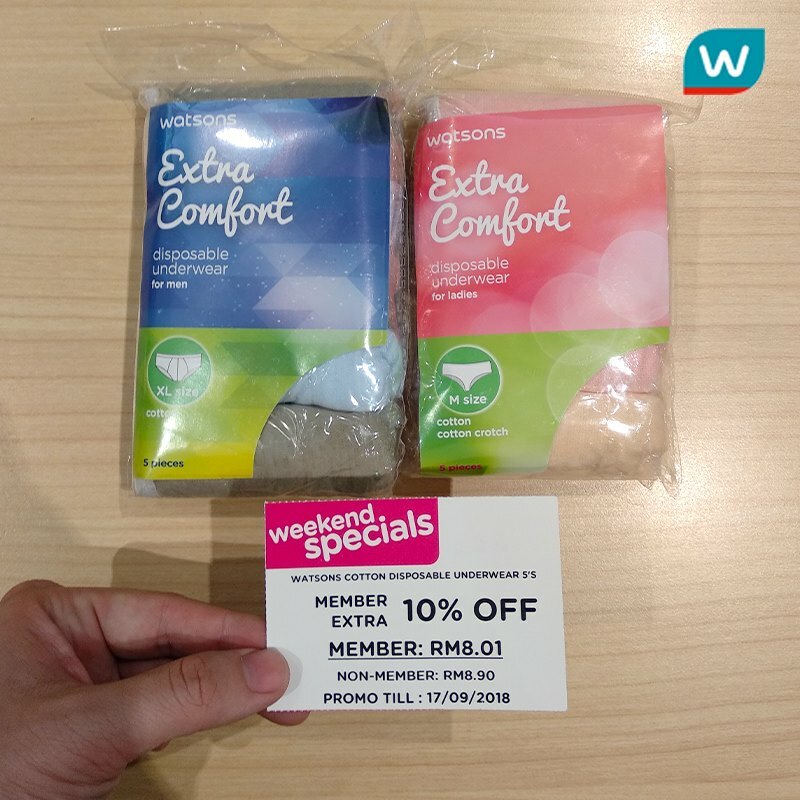 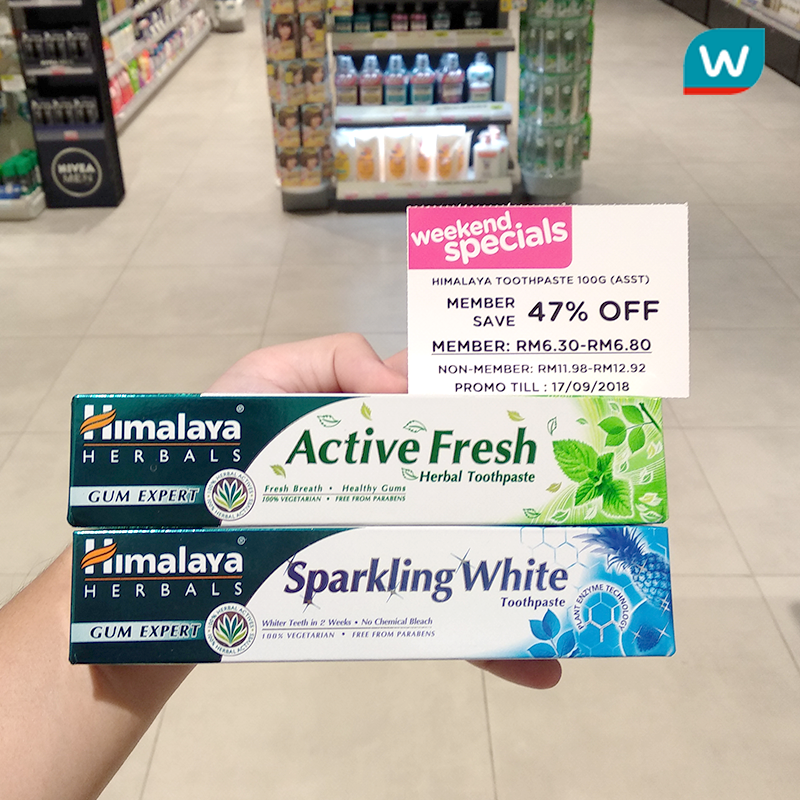 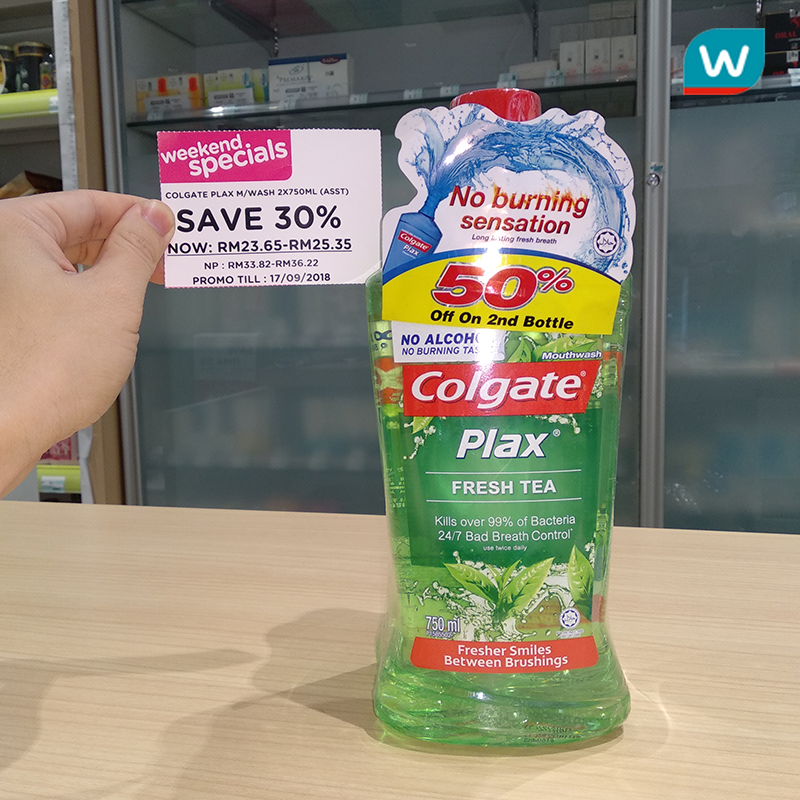 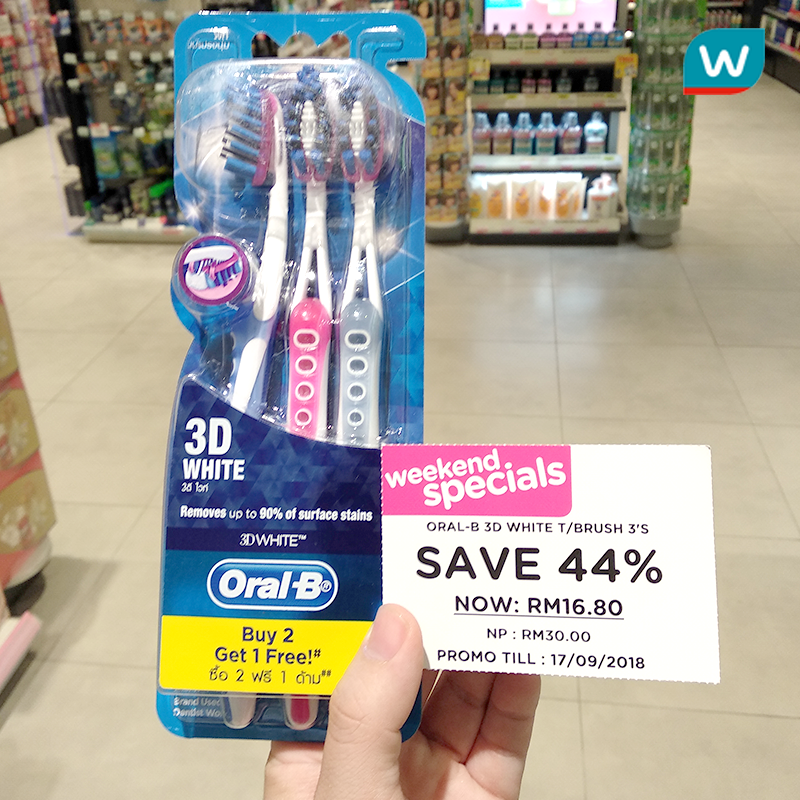 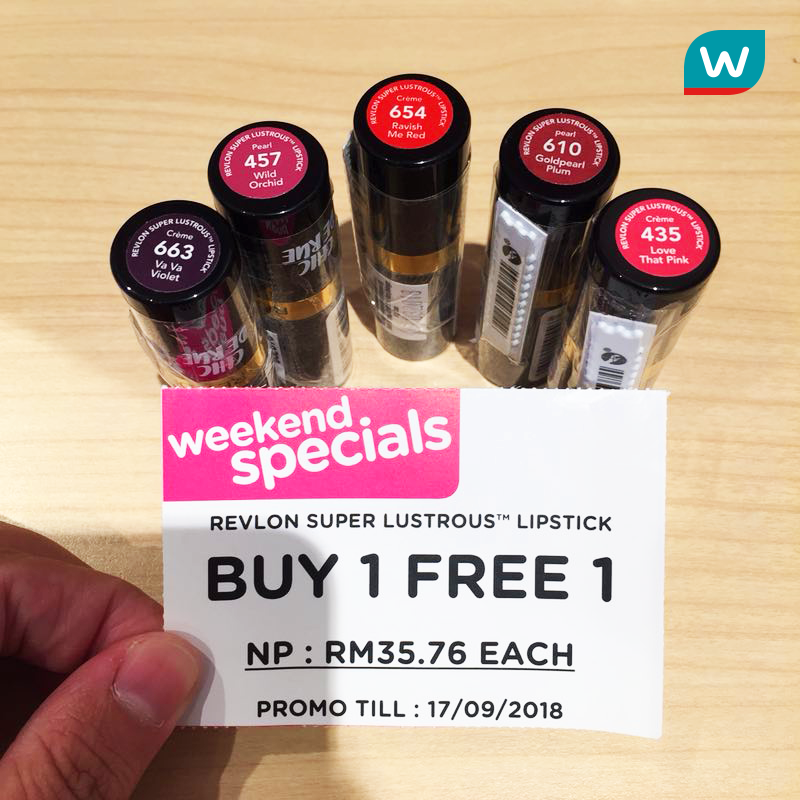 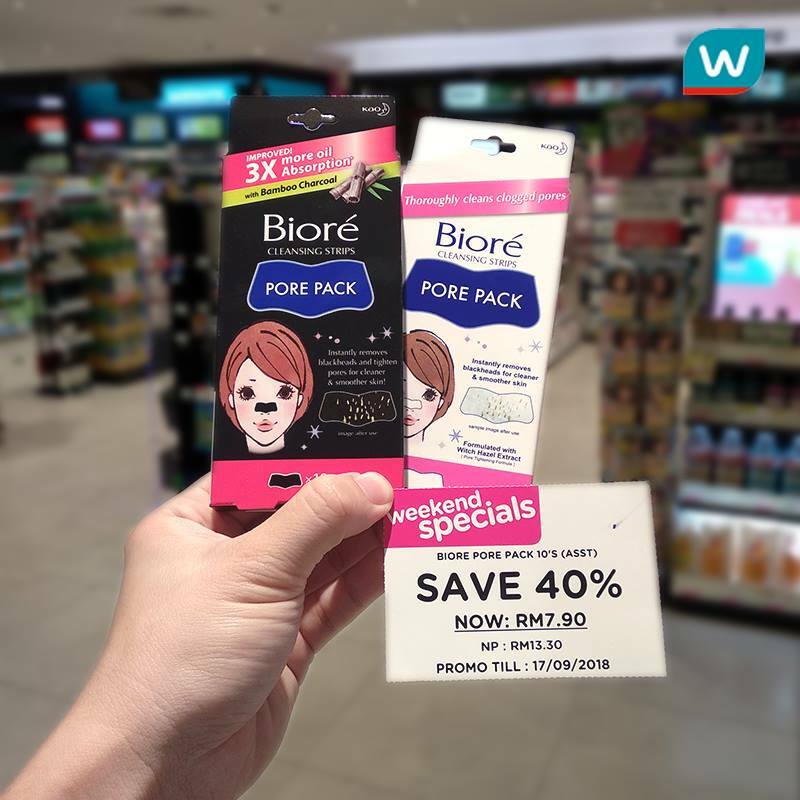 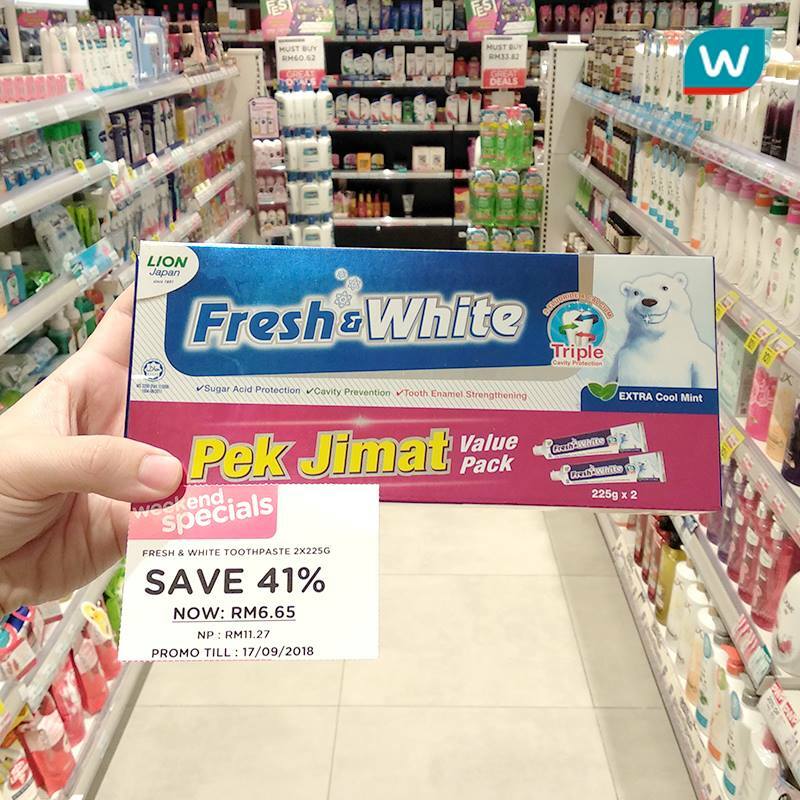 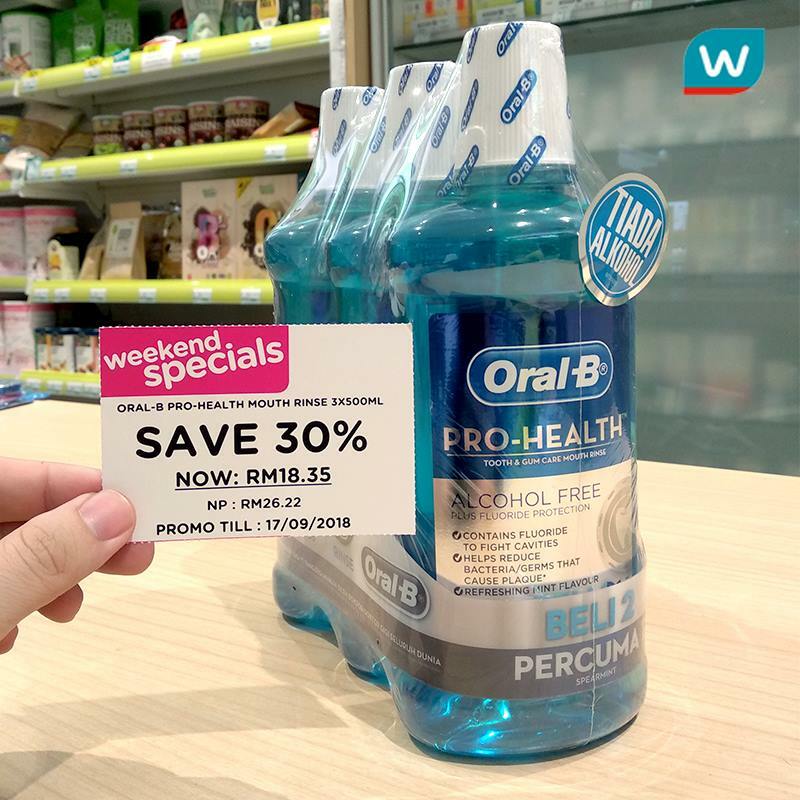 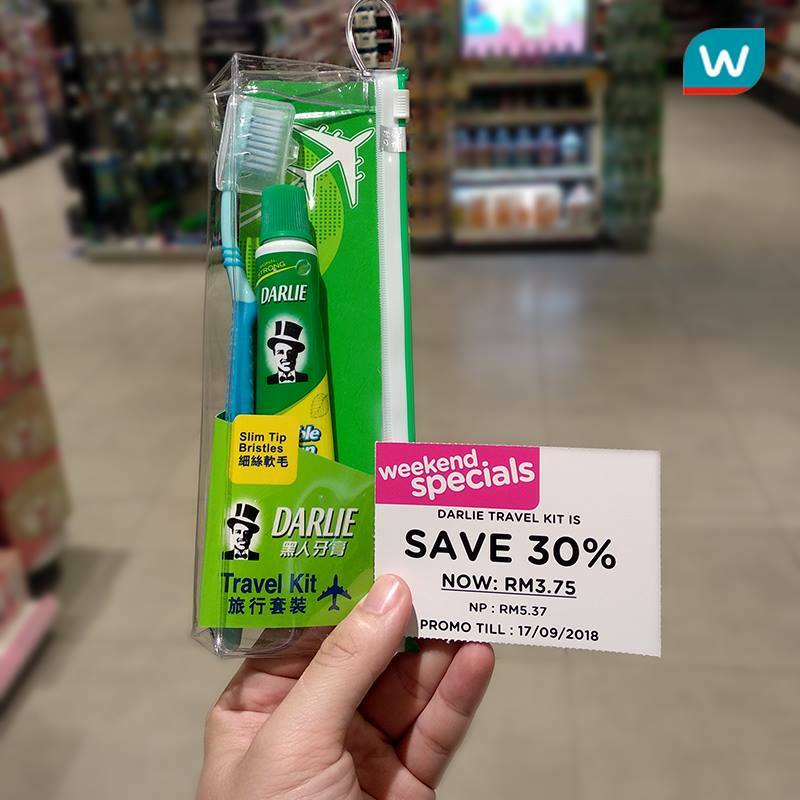 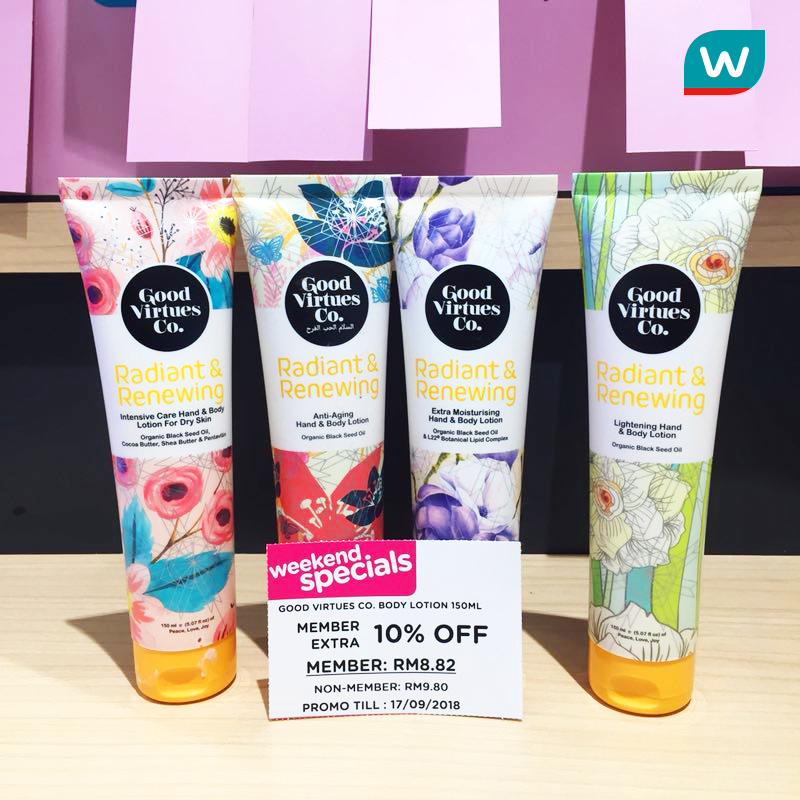 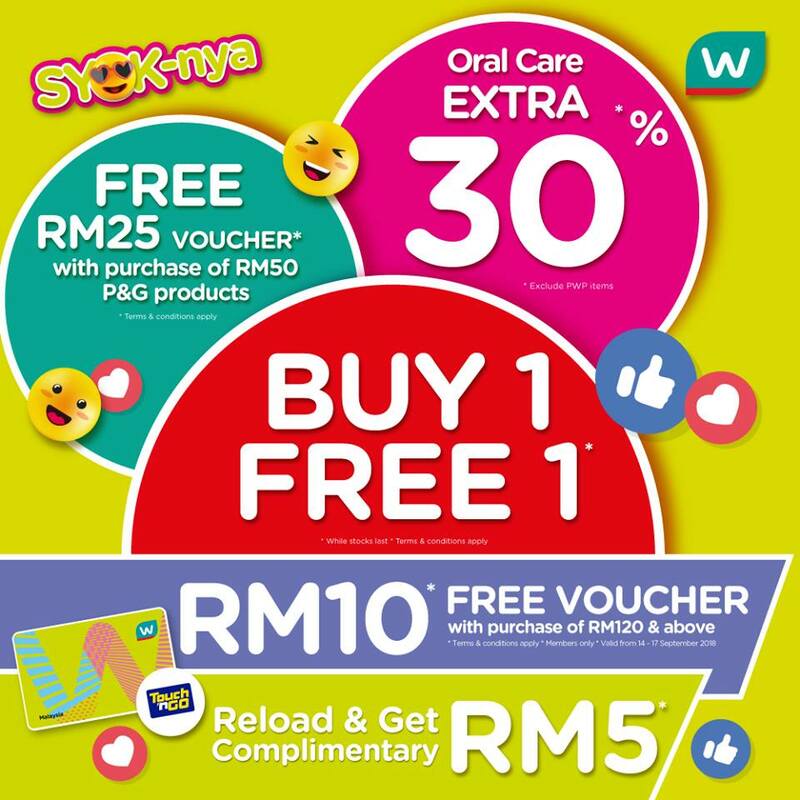 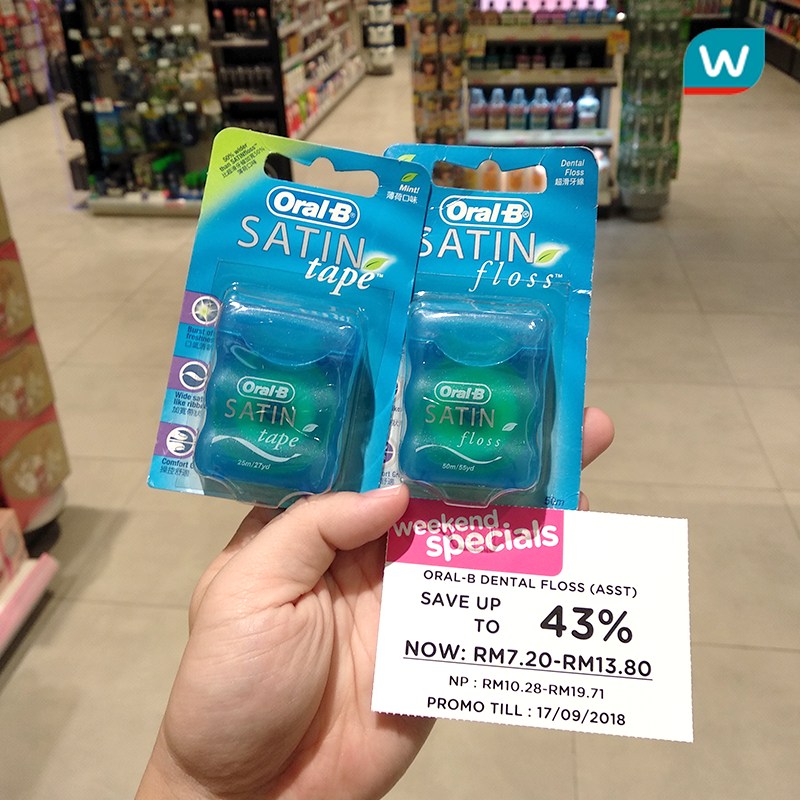 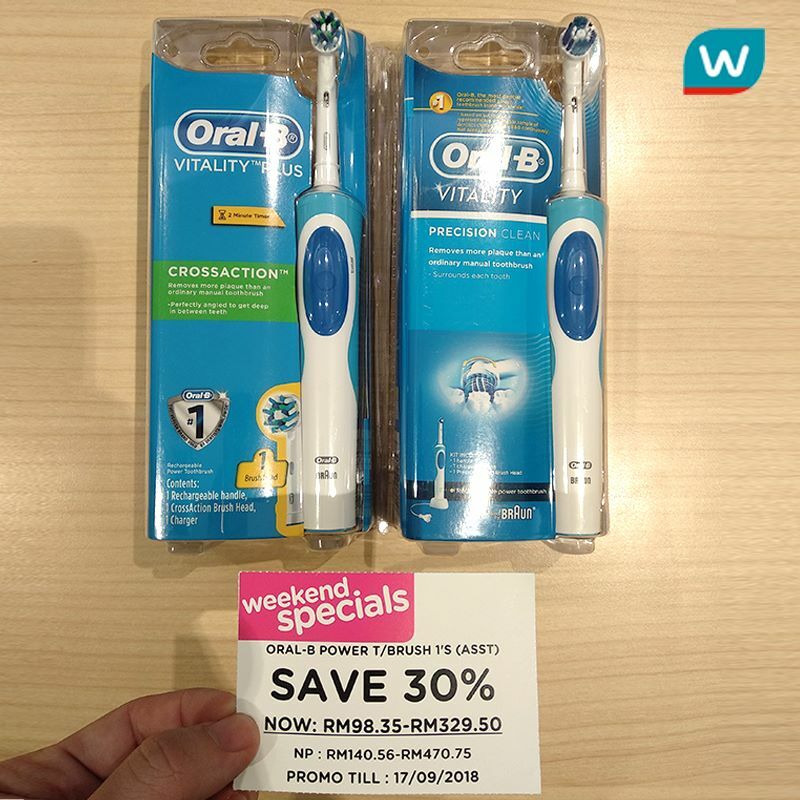 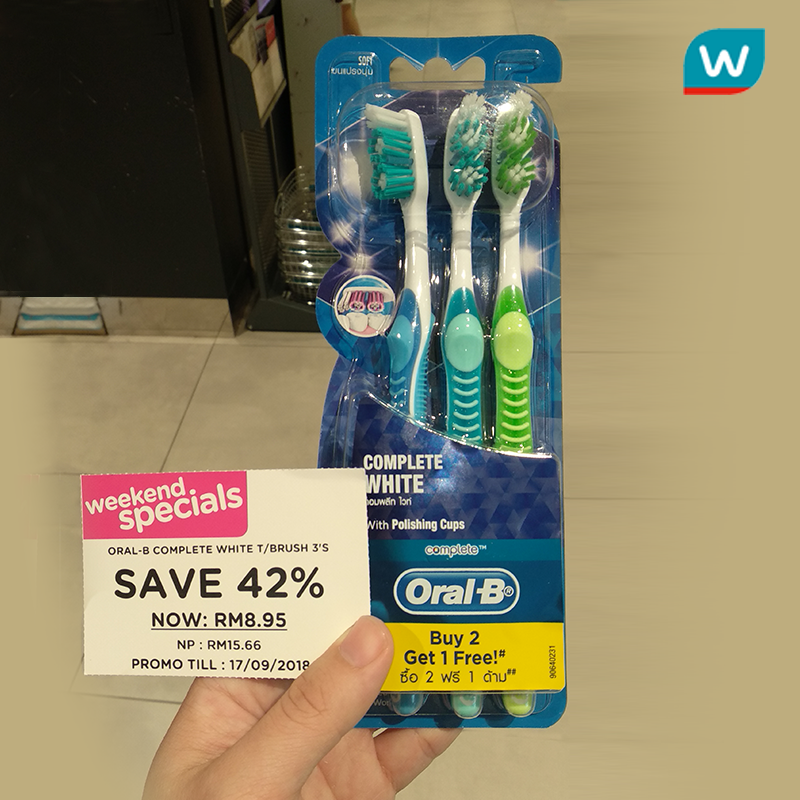 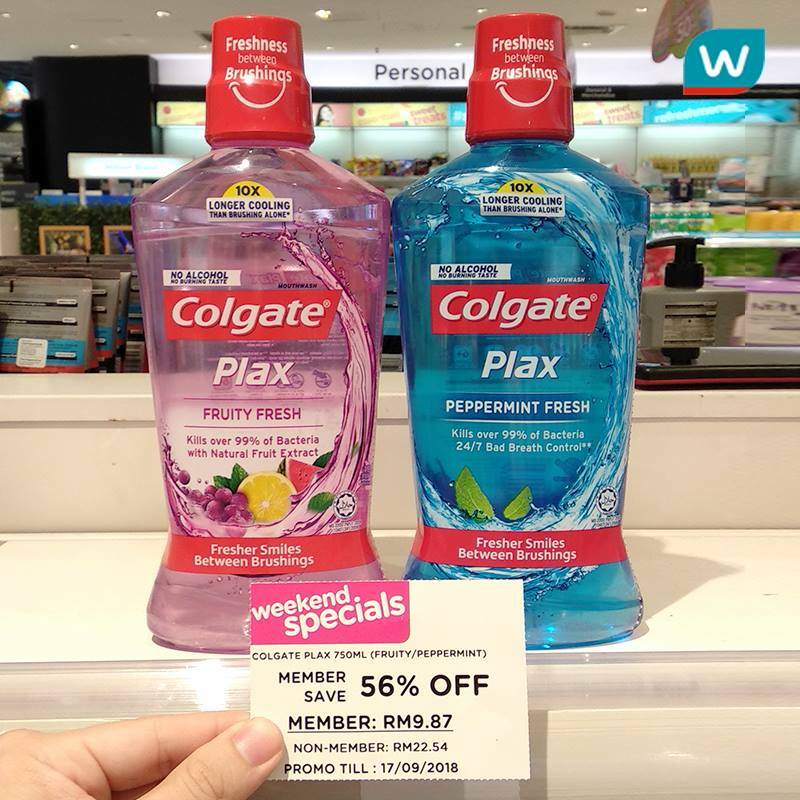 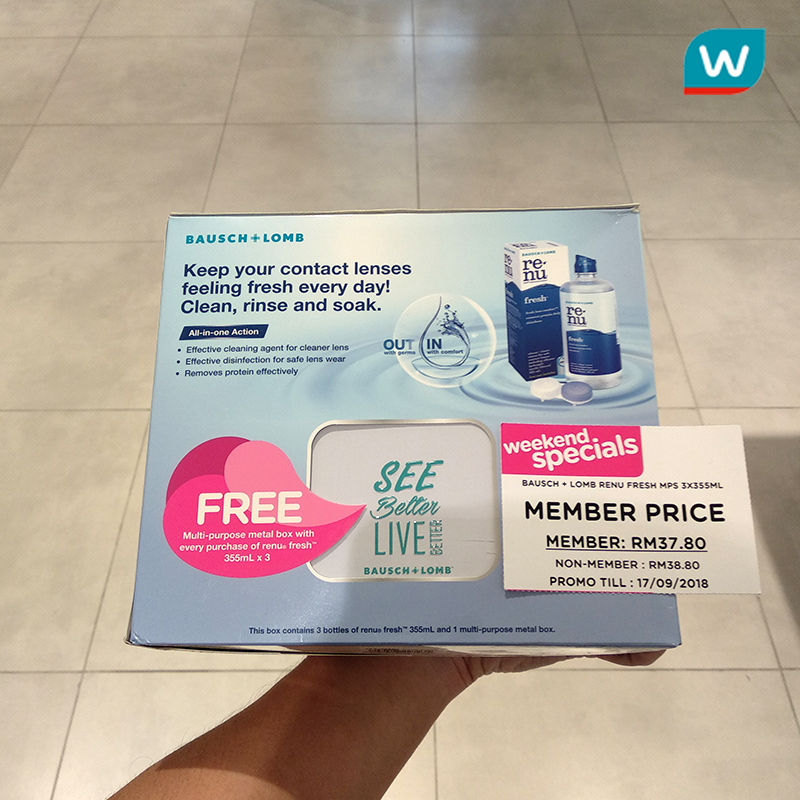 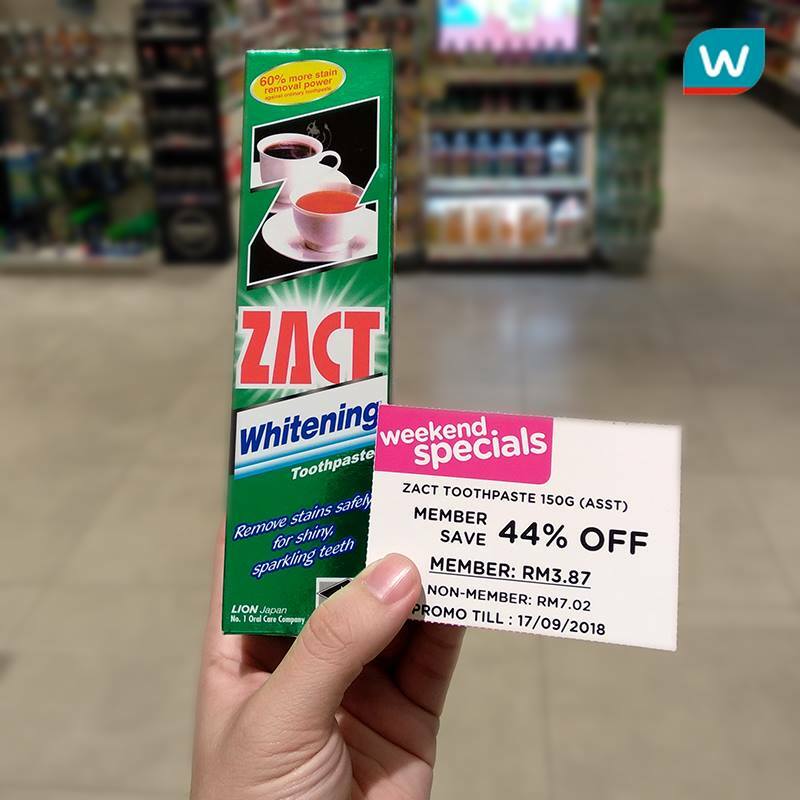 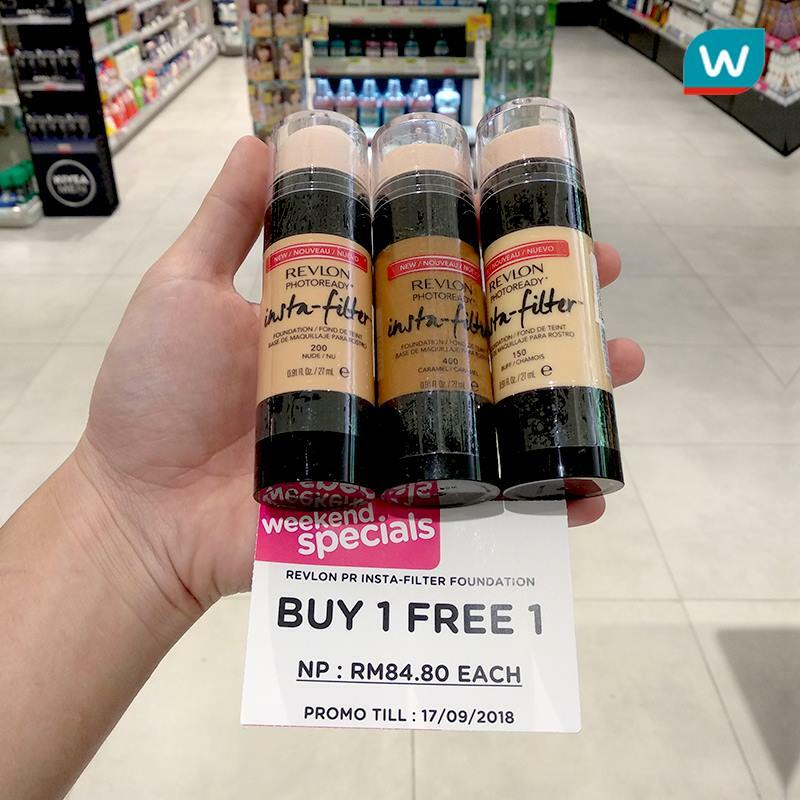 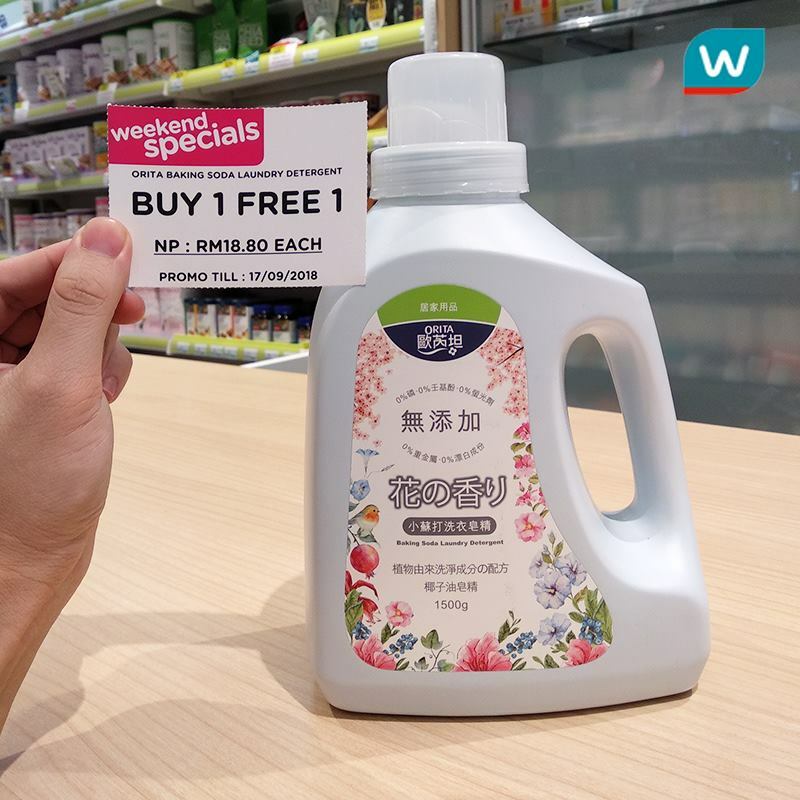 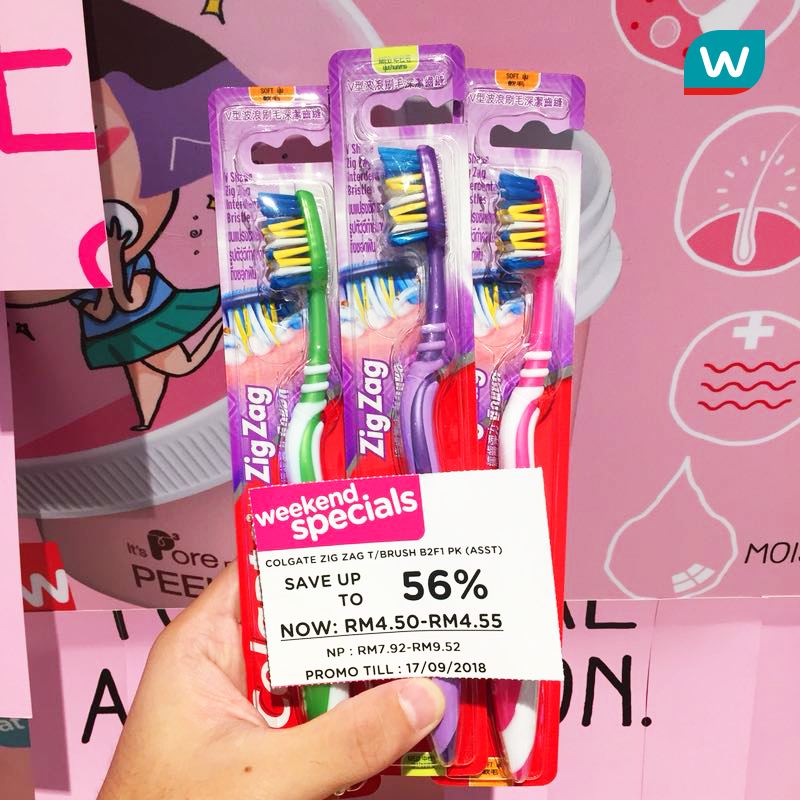 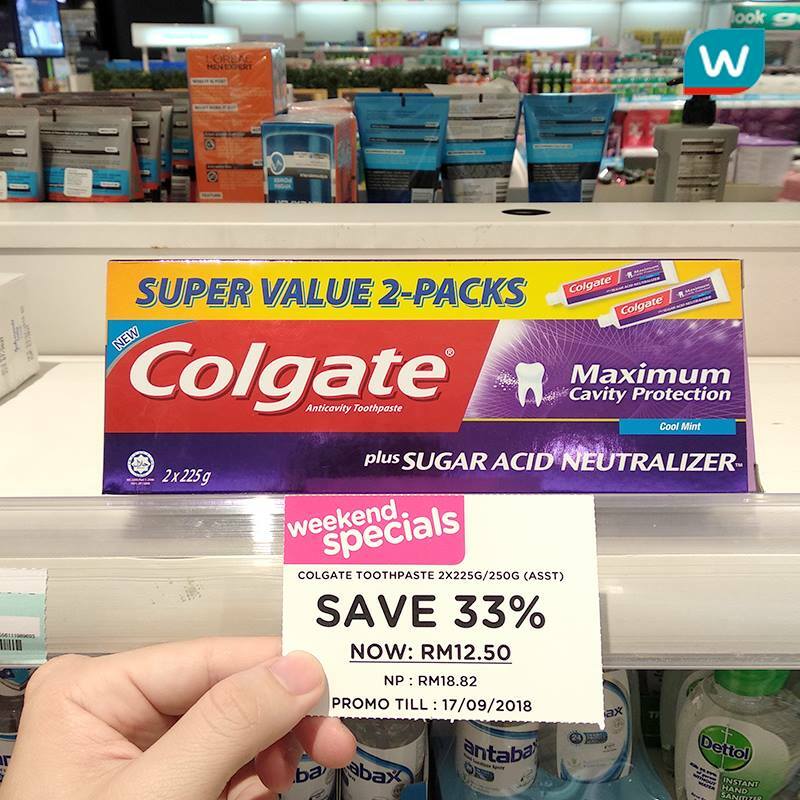 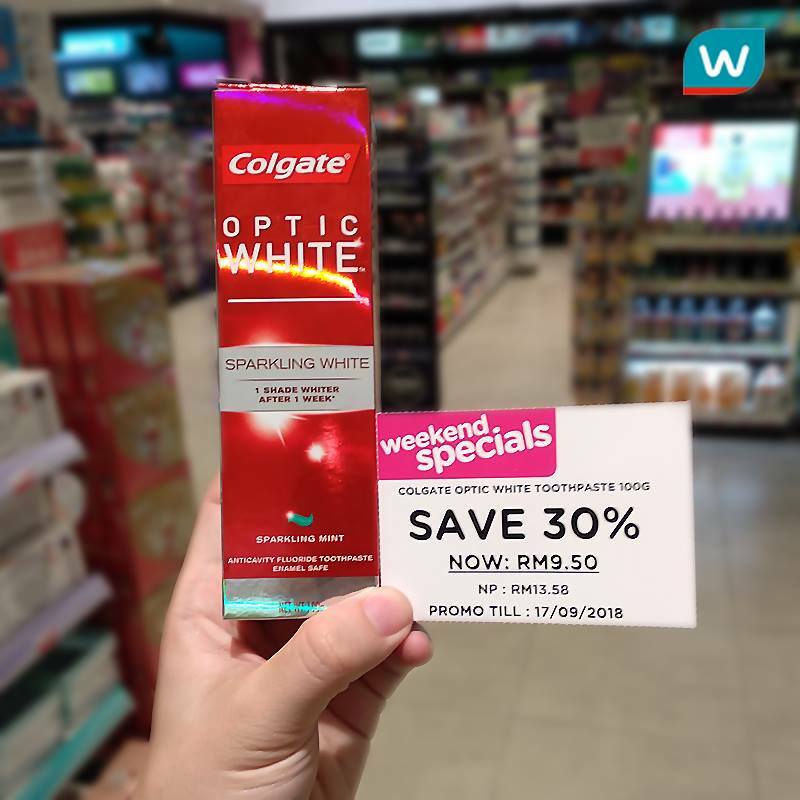 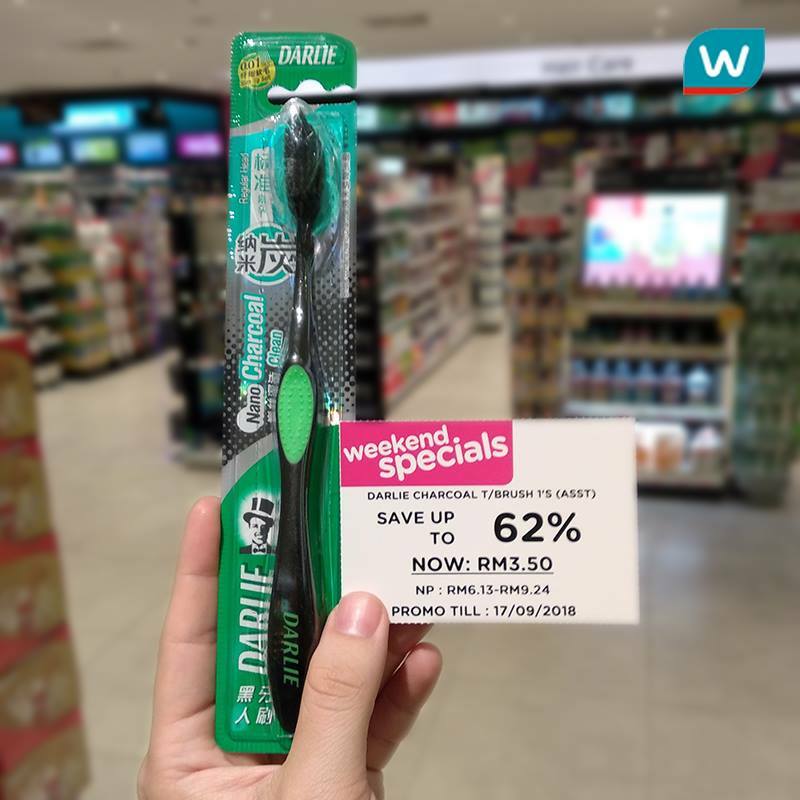 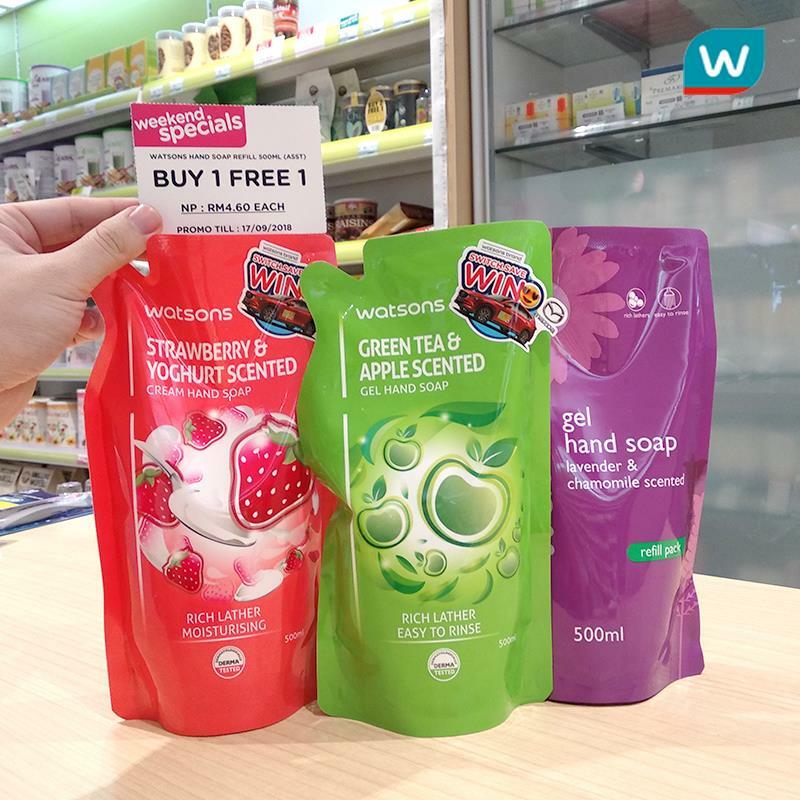 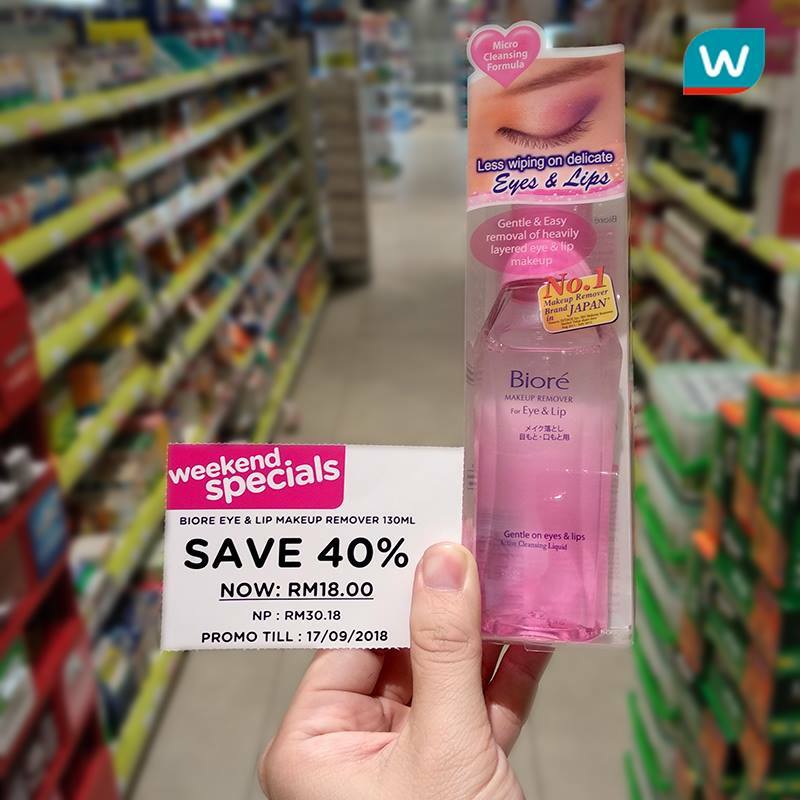 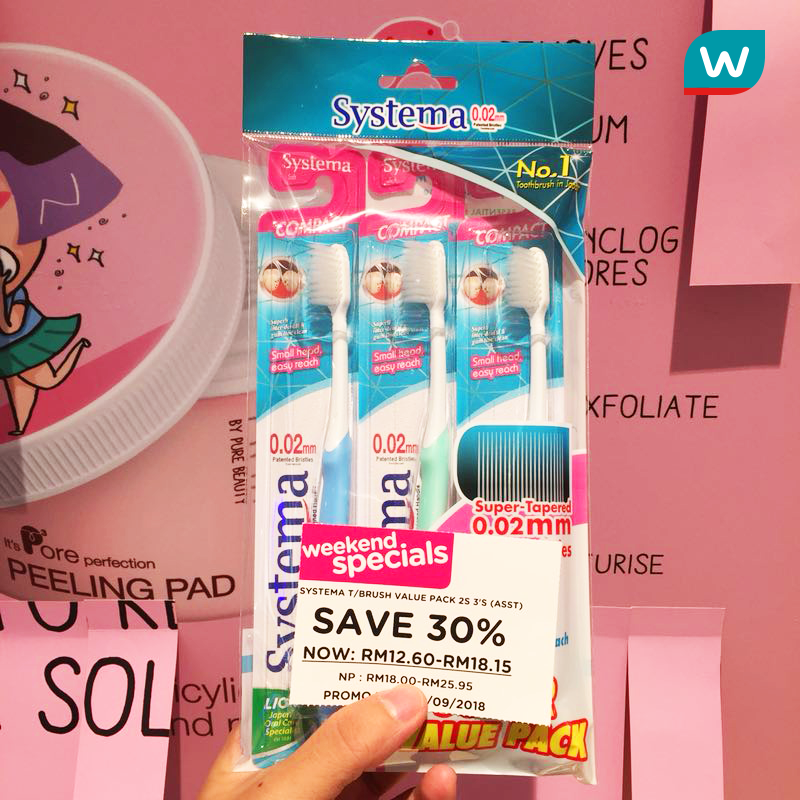 Head to your nearest #WatsonsMalaysia outlet, or shop ONLINE for these Syok-ing GREAT DEALS! 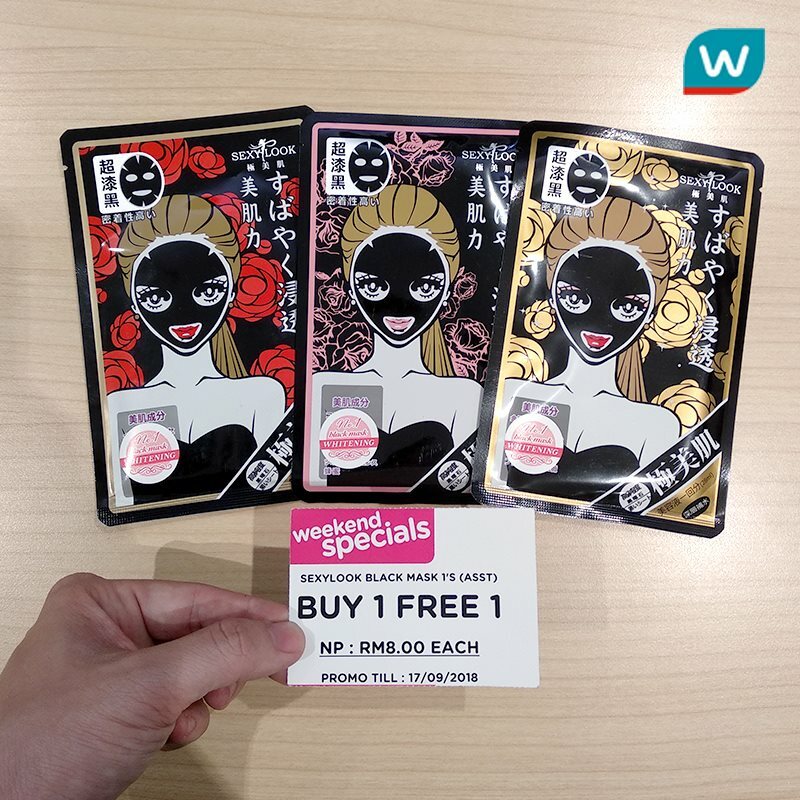 Mari! 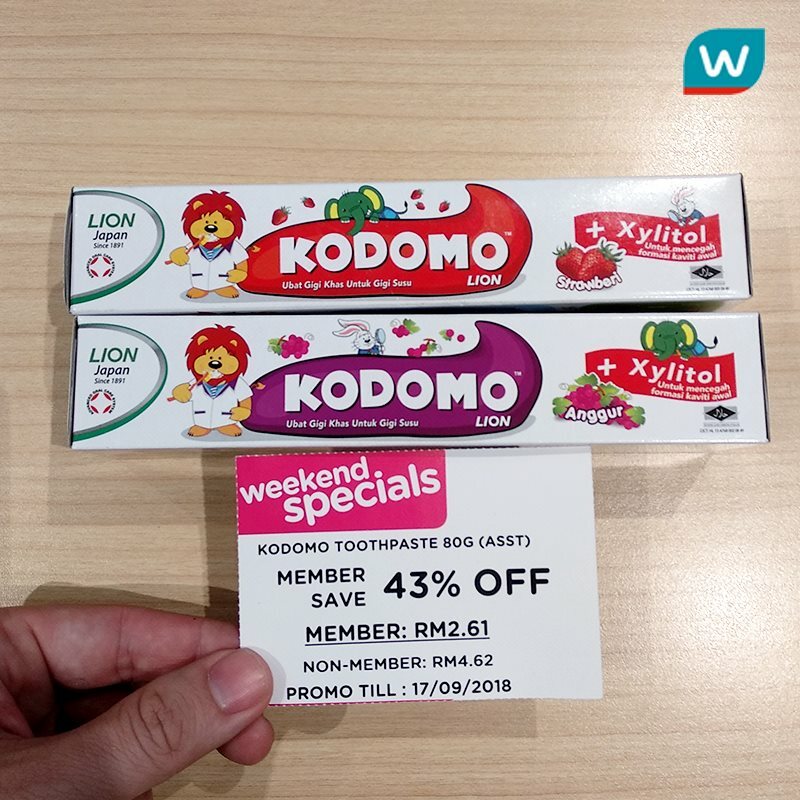 Kunjungi #WatsonsMalaysia berdekatan dengan anda untuk membeli-belah, atau kunjungi https://goo.gl/x9oE71 ! 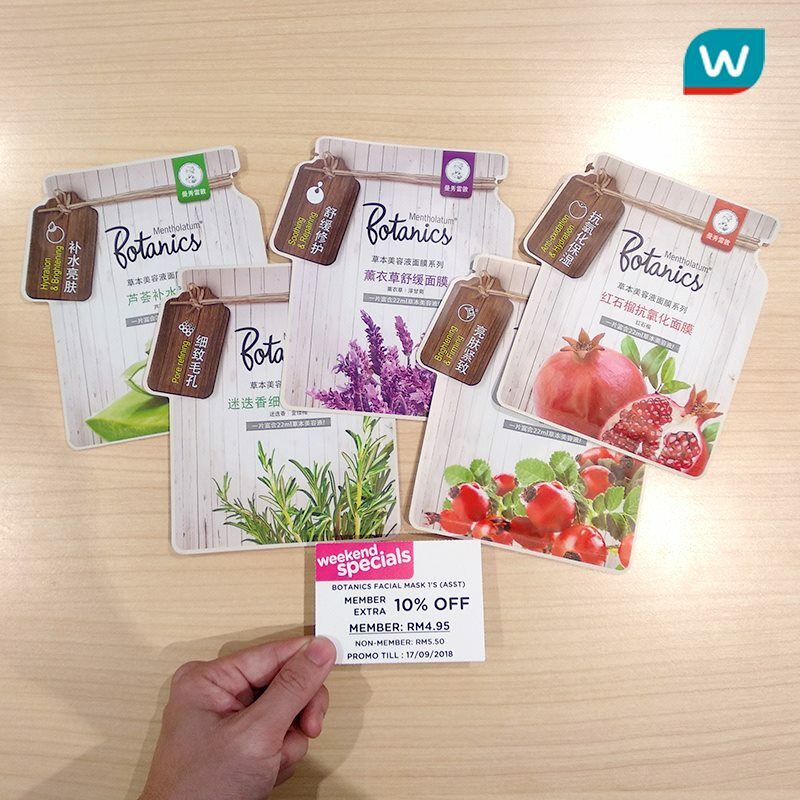 The post Watsons周末促销好康不断！ appeared first on RedChili21.